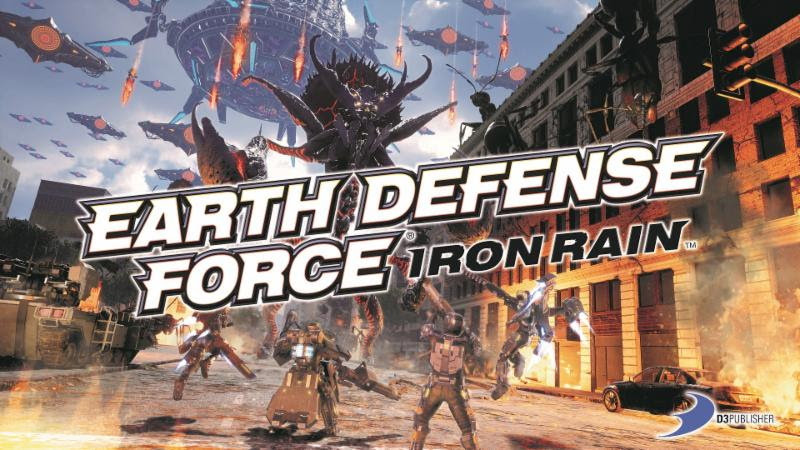 Japanese publisher, D3 Publisher Inc., has announced that Earth Defense Force: Iron Rain for PlayStation 4. Iron Rain is the latest chapter in the long-running series. Players will find new territory, the newly added character customization system, brand new characters and all-new advanced gear, tech and weaponry as they try to save the citizens of Earth. Earth Defense Force: Iron Rain is $60 for the STandard Edition or $90 for the Ultimate Edition. Both are available on the PlayStation 4. Each comes with its own set of in-game perks including customized costumes, enhanced weapons and more.